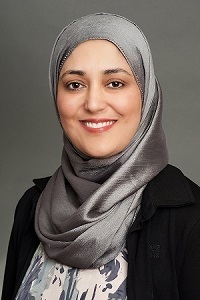 Dr. Sadia Yasser is a board-certified neurologist, with fellowship training in neurophysiology. Dr. Yasser completed her residency in Neurology at the University of Oklahoma Health Sciences Center and Neurophysiology fellowship at University of Texas Health Sciences Center at Houston. Dr. Yasser has been providing neurological care to her patients since 2010. She was appointed as a chief resident during her residency training and hold various awrads during her residency training. 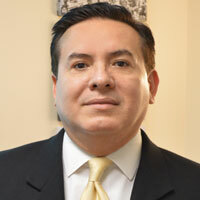 Francisco J Rodriguez has been in the Medical Field since 1986, and he has vast experience in Medical Management. He is a Foreign Medical Graduate. He graduated from The National Autonomous University of Mexico. He is a Certified Medical Office Manager, Certified Medical Coder and a Certified Medical Insurance Specialist. He is one of the a few people with three certification in the Medical Management field in the State of Texas.